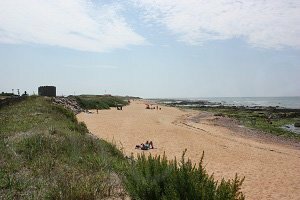 Tanchet Beach in Château-d'Olonne is located north of the resort at the limit with Sables d'Olonne opposite the ocean sport institute. 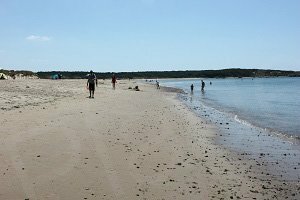 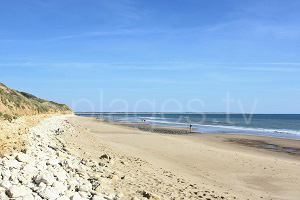 The southern area is the most popular with a beautiful stretch of sand and a first aid station in summer. 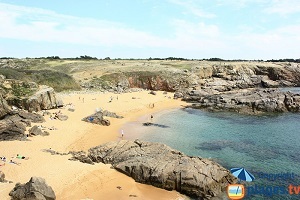 There are also some kiosks with a restaurant service and deck chair rentals. 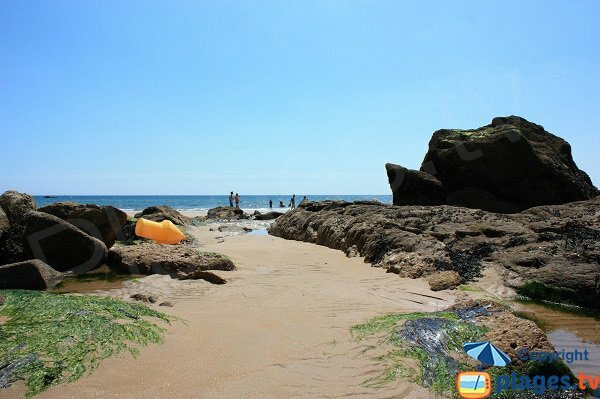 On the right, the beach is very rocky and a playground enjoyed by children at low tide. 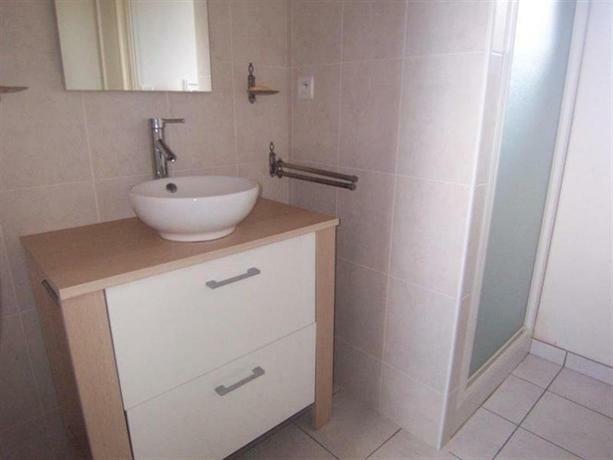 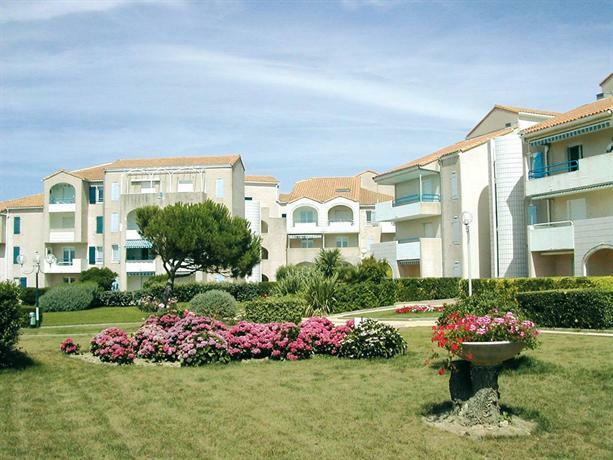 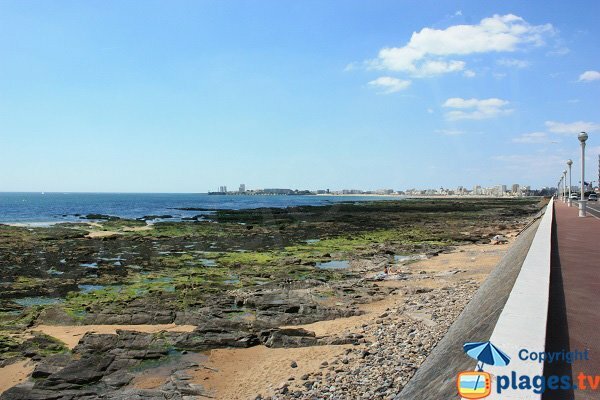 The view of Les Sables d'Olonne is magnificent in the north. 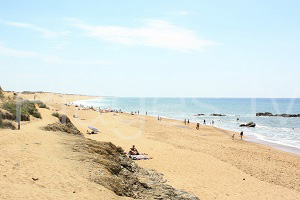 This beach is a surf spot; many competitions take place there. 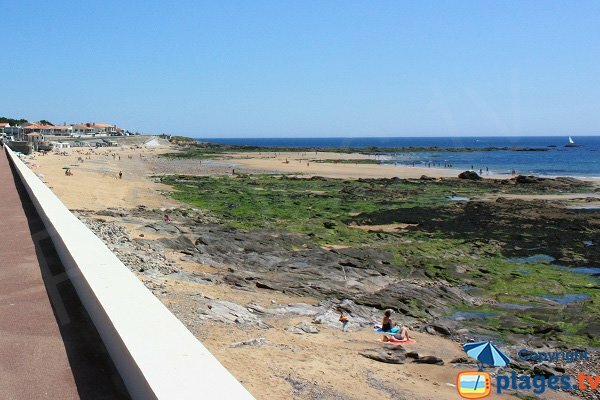 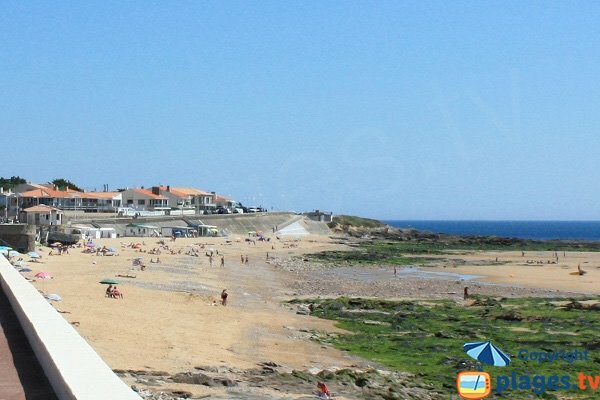 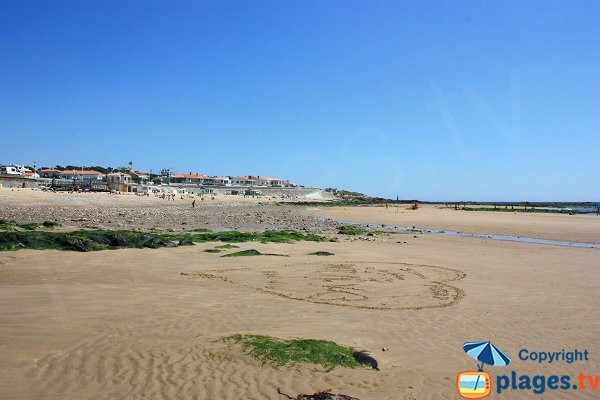 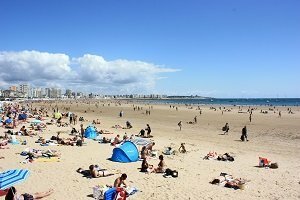 To go to this beach from Les Sables d'Olonne, go south on the seaside road (D32a). 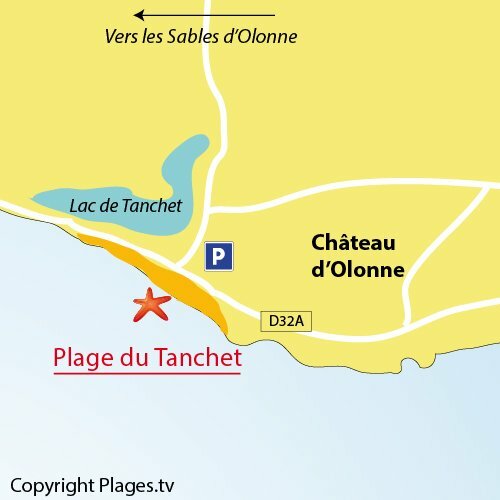 Access to the beach is at the end of Lake Tanchet (opposite the spa centre). 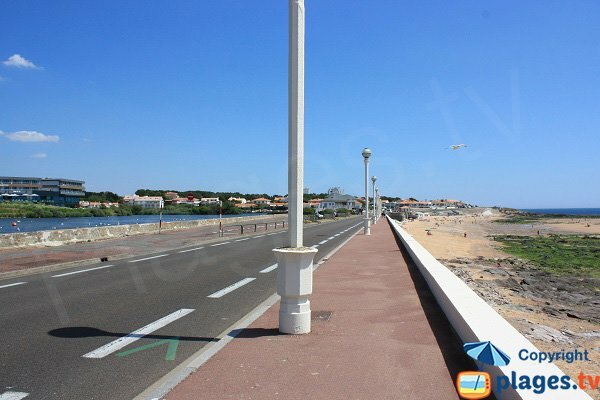 Paid parking. 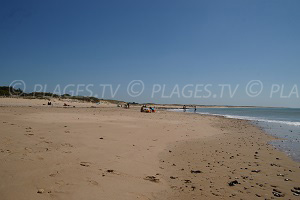 This beach, located at the entrance of Château-d'Olonne from Les Sables d'Olonne, is bordered by Lake Tanchet. 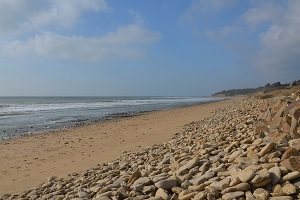 The northern part of this beach has many rocks, ideal for fishing from the shore. 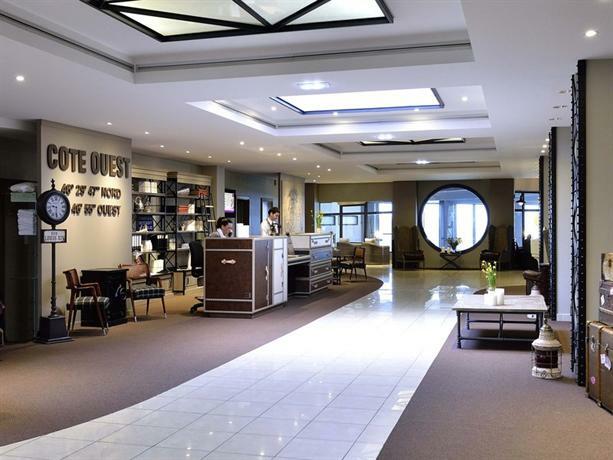 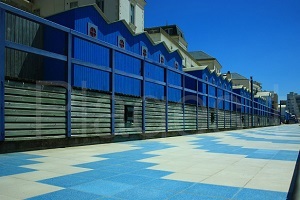 The swimming area is located at the entry sign for the municipality of Château-d'Olonne. 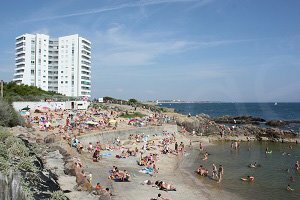 This is an overview of the seaside resort of Les Sables d'Olonne on the right (a part of this beach belongs to the latter). 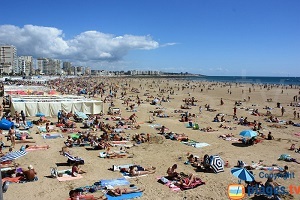 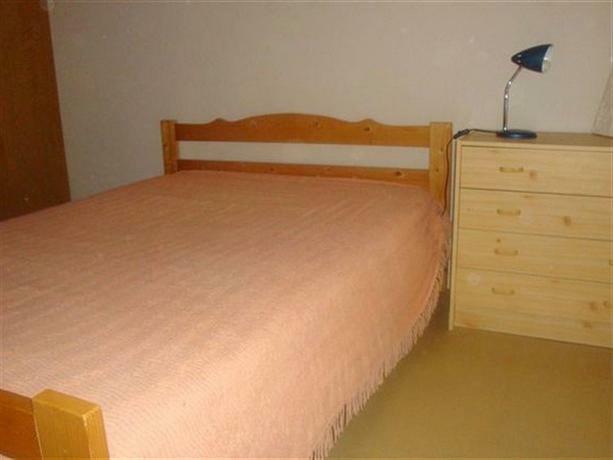 In summer, there are several beach attendants in the main area with restaurant service and mattress rentals. 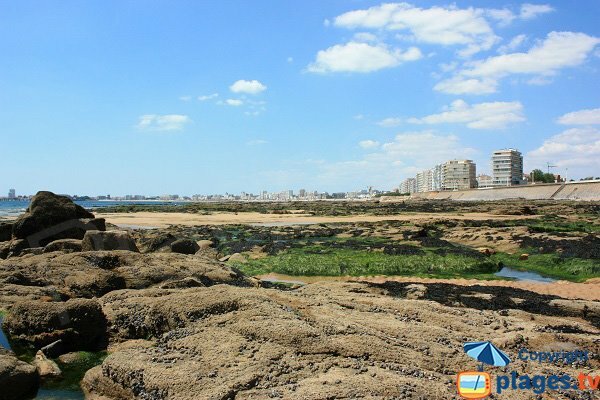 There are many rocks on the right with a magnificent view of Les Sables d'Olonne. 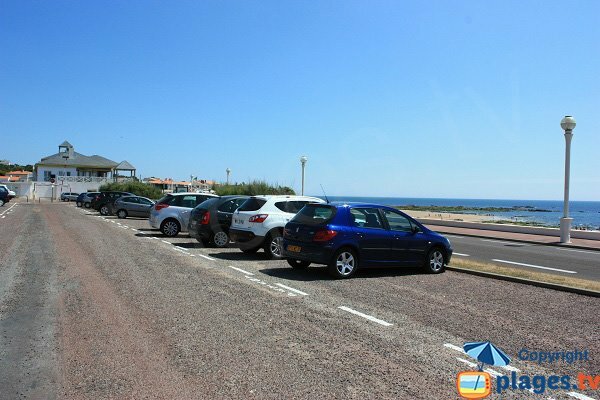 There are parking spaces along the beach as well as a car park on Lake Avenue.